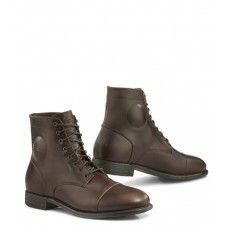 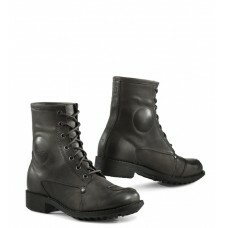 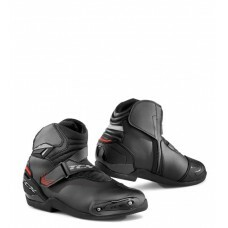 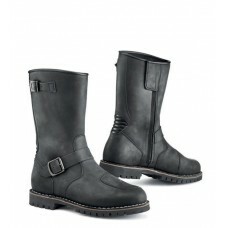 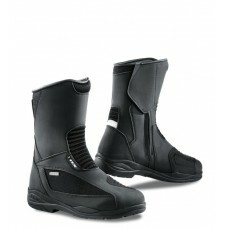 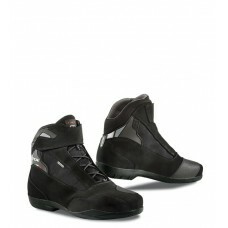 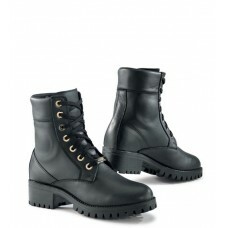 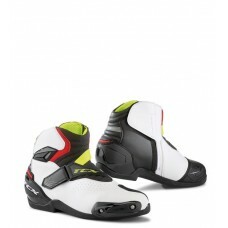 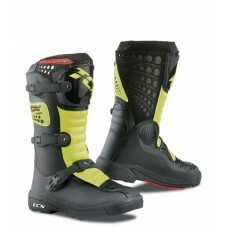 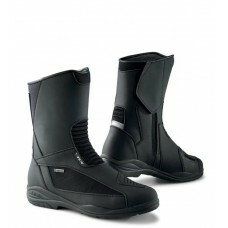 Premium touring boot, breathable yet waterproof for all-day comfort in hot weather and wet riding co.. This high performance boot is perfect for adventure, light off road, enduro or ATV riding. 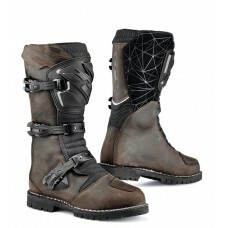 The all w.. 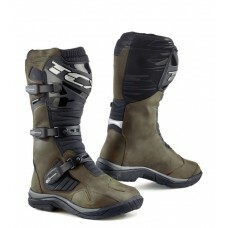 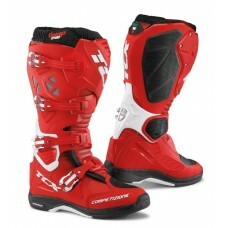 ADVENTURE / LIGHT OFF ROAD / ENDURO / ATV RIDING, ALL WEATHER Features: UPPER_full grain leath.. 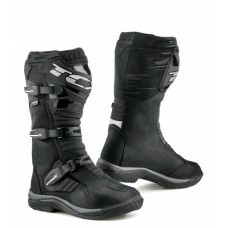 ADVENTURE / LIGHT OFF ROAD / ENDURO / ATV RIDING, ALL WEATHER Features: UPPER_full grain leather,..
MOTOCROSS / ENDURO / OFF-ROAD / RACING Designed and constructed for the top of the line rider and .. 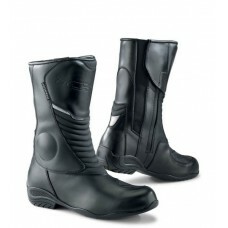 ADVENTURE / LIGHT ENDURO / ALL WEATHER / ON + OFF-ROAD Leave it to the TCX design wizards to invent..
Touring Riding / All Weather Sleek profile and superior comfort; breathable and water-resistant for..
TOURING / CUSTOM / VINTAGE / ALL WEATHER Rugged style and classic look for V-twin crowd. Comfortabl..
COMMUTING / VINTAGE / ALL WEATHER Features: COLOR_Vintage Brown SIZES_3 - 13 (EU 36 - 48) UPPER_f..
TOURING RIDING / URBAN COMMUTING / ALL WEATHER Here’s a new approach on a growing category. T..
HIGH PERFORMANCE COMMUTING, ALL WEATHER Features: UPPER_suede leather and wear resistant CORDU..
TOURING RIDING, ALL WEATHER - LADY FIT All-weather women’s touring rider and/or passenger boo..
VINTAGE SERIES / COMMUTING, ALL WEATHER - LADY FIT Features: UPPER_full grain leather LINING_ wat..
VINTAGE SERIES / COMMUTING, ALL WEATHER - LADY FIT Features: UPPER_full grain vintage leather LIN..
TOURING RIDING, ALL WEATHER- - LADY FIT Features: UPPER_microfibre and abrasion resistant CORDURA..
TOURING RIDING / COMMUTING, ALL WEATHER - LADY FIT Just look at these these. 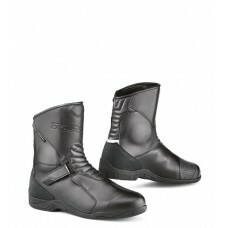 Our artisan designers ..
COMMUTING / CLASSIC Versatile option for urban sophisticate; transition from the bike to office or ..
MID-CUT PERFORMANCE SPORT BOOT / COMMUTING, HOT CLIMATE Features: UPPER_ perforated microfibre..
MID-CUT PERFORMANCE SPORT BOOT / COMMUTING Features: UPPER_ microfibre combined with front and..